The first question you ask when you begin the hunt for photographer for a wedding is how much does a wedding photographer cost? Your big day is here, and photos are the only way you can preserve those beautiful moments. Now, you need a photographer who is not only spectacular at their job, but whose wedding photography rates are reasonable. This post will show you everything on how to spot the best photographers, packages, and evergreen wedding photos! Wedding Photography Prices – What To Expect? 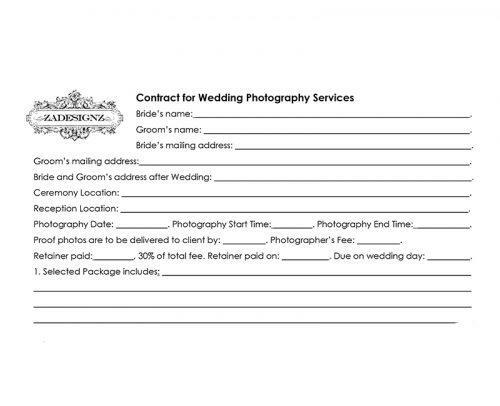 Why Every Wedding Photographer Needs A Contract? How To Save Money On Wedding Photography? When Should I Book A Wedding Photographer? Is There A Need For A Second Photographer For My Wedding? Is It Customary To Feed The Wedding Photographer? It is common knowledge that about 10-15% of a couple’s wedding budget will go into wedding photography. Using the United States as a survey, the average wedding photographer cost is about $2000. This hinges on the location, package, and expertise. In order not to get a rude shock or underestimate with your wedding photo prices, you should know some things. Few things you will expect include the varying prices with photographers depending on their level of experience. This price will also change with the type of wedding photos you want and more. A student will charge between $500- $1500, while a semi-pro will command a fee of $1000-$2500. A professional will most likely begin at $2500 and upwards of $10,000, grandmasters of wedding photos charge $6000 upward. This rides on the hours they spend at your wedding which is between 2-8 hours. The package you opted for, experience, recommendation, and collaboration. Your budget: One the average, your wedding photography will gulp 10-15% of your wedding budget. This is only the basics. If you want more creative wedding photos with fluffs and all, increase the budget. Your wedding photos are something you should splurge on if you want the best. Packages: A great understanding of the individual packages will save you lots of heartbreak. Find out everything about the package you opt for. How many images do you get? Will they be in print or soft copies? Will you get an album? How many hours does the package run for? Will you get basic pictures or well edited and digitally manipulated pictures? This will help you know how much to spend and what exactly you spend on. Mind you, you are not only paying them to take your pictures. You’re paying the photographer for their time and expertise too. 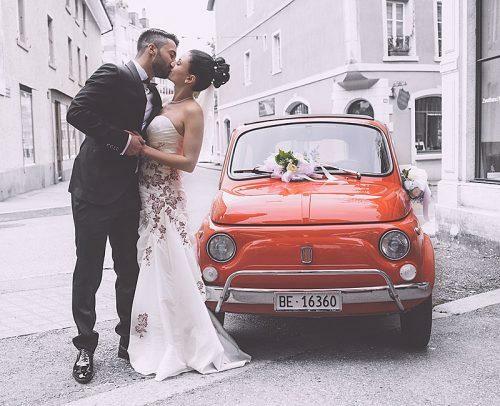 Your choice of photos: There are many wedding photo styles to choose from. You make your choice by what you want to portray and sometimes, your personalities. It takes different levels of professionalism to achieve these styles, so the charges will differ. You can decide to go vintage and channel the old era, through some professional editing and touch-ups. There is the photojournalism style where you tell your love story. You could get all emotional, sweet and end it with some wedding kiss photos. The traditional style sees you and your beloved posing for basic shots. Then the fashion wedding style which captures all the elegance of your wedding dress and accessories. If you want a vogue cover with this, you won’t be reaching. Lastly, the fine art or portrait style gets you all composed for your photo session. A price of a wedding photographer in the United States lies in a range of $1200 to $3000. 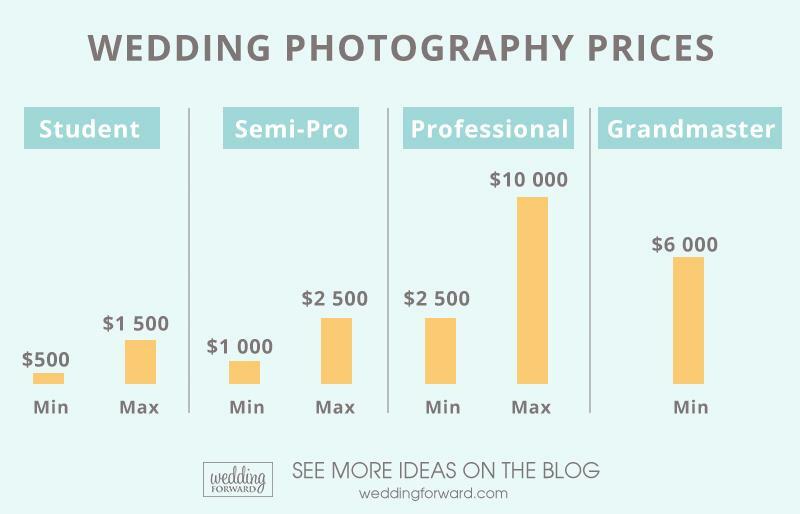 The average wedding photographer cost is around $2000. Shoot time: this could range from 2 to 8 hours. Pictures: they could be in prints, negatives or soft copies. The cost depends on your choice. Travel distance: you may pay per mile for the photographer if they are driving. 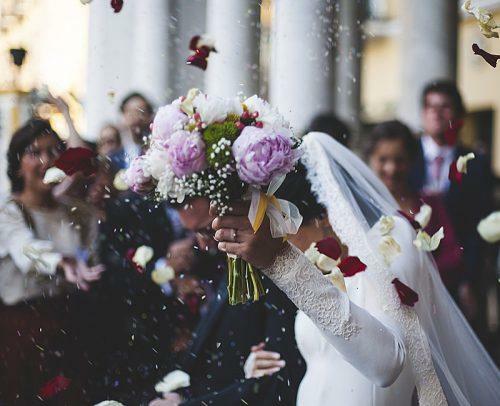 For destination weddings, it will include accommodation and airfare. Albums: If you want albums, it will cost more. Extra shots like engagement photos. A lot of couples do this and it will cost more. Let us look at some photography packages and their prices. The A la Carte package allows the couples to do what they want. They can either go for all or make their pick. 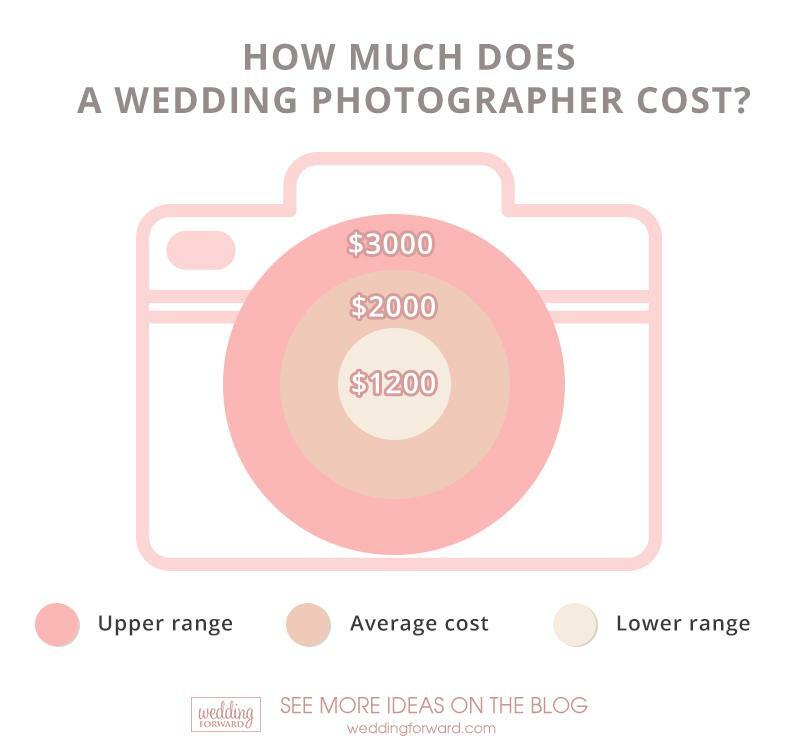 Click “Pin” and save full expertly curated infographic about wedding photography costs! Beyond the expertise and cost of a professional, there are questions to ask a wedding photographer. These questions are important and will guide you on whom to hire. You don’t want to work with someone who will make a real mess of your day. It is better to work with a guide of what you’re dealing with. Do you have my wedding date free? How much experience do you have at photography? Do you photograph in digital and film formats? What packages do you offer and what do they include? Can I personalize a package to what I need? How many hours do you work for and how much does overtime cost? When is the minimum amount of time to book you? How much do I need to make a deposit? Have you handled a wedding like mine, and how many? What is your work style? Do you create or blend into the environment? What makes you unique that other photographers? Can I see a portfolio of the jobs you’ve done? Are you familiar with my wedding venue, and would you check it out? Do you have a plan B back up equipment? Would you mind a list of the type of shoots I want? May I see some of your references? Do you travel and do you charge for it? What does it cover? Can others take photos while you work? How long does it take for you to deliver after a wedding? Do I get it online, in print, CD or USB? Am I entitled to the negatives and digital pictures? How much? May I know your refund and cancellation policy? Tell me about your liability insurance? Can you show me a contract? 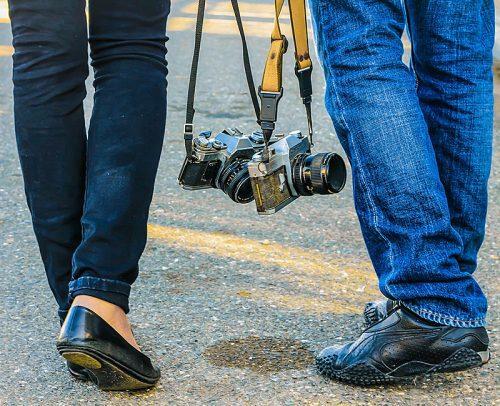 While it is okay to have the best photographers with the best equipment to cover your wedding. It is important that these photographers have a good eye for business and are professionals in the business part. It is important to have a contract because your wedding photos are important. As much as they include a lot on their packages, it is just word of mouth if there is no contract. Should they default, you will have nothing to hold them to. A contract binds them and puts both of you on the same page. You can download the free photography contract template below to study. 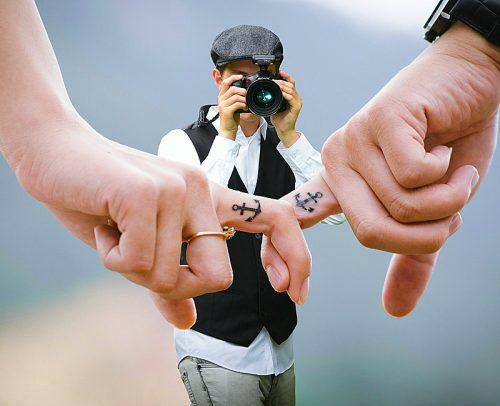 There are particular things to look out for in a wedding photo contract. It begins with the basic information that asks for your name, spouse’s name and contact information. The services obtained by your contract, wedding date, location and time. A signature slot is also important for all parties to sign. Work agreement between you two. That you will be cooperative. Service agreement which breaks down all amounts paid and for what, in minutes and explicit terms. Rights of usage by you. Read to know what’s allowed and not allowed. Understand, to what rights you can use the pictures. Commercial usage for the photographer. He may need to use them for his portfolio and advert purposes. You should grant it. Splurging on your wedding photos will give you some feeling of satisfaction, especially when the pictures are divine. But what do you do if you need to save some cost on your wedding? Remember, the pictures alone take up to 15% of your wedding budget. It may be little for some, but what if you cannot afford it? Well, we will show you some ways to save a couple of dollars from wedding photos. Decide on a package, the cost and stick to it. Do not bend your budget or overstretch, because a photographer is good with their marketing. Ask the photographer of you can cut out some excesses which you don’t need. Things like getting ready bridal photos, engagement sessions and all. This will cut back on at least 3 to 4 hours, saving you money in thousands. If you are hell-bent on a particular photographer, because they are so good, negotiate! Ask for discounts and the least price possible. Look for photographers who are comfortable shooting alone. The more staff there are, the costlier your shoot gets. As for one photographer instead of two. But be sure that they have experience with shooting alone. Patronize ones in your locale. If you bring in a photographer from out of the state or country, you’d spend more. Asides their expertise, you’d foot the bill for airfare, food, accommodation. Better you work with one around you. Engagements last for 14 months on the average. But the best time to book your photographer is 9 months before your wedding. This is especially for those whose wedding is a year away. If your wedding is in less than a year, begin the scout now. This is because photographers on the average can book only one wedding a day. And the best of photographers will get their hands full in split seconds. So, if you’re having a full blown wedding and a particular photographer in mind, book them at least 9 months before your wedding, to secure the date. This depends on the size of your wedding and budget. Having a second photographer on hand is a great idea, especially as a backup. But if your wedding is a small intimate one or on a budget, you don’t need them. Conversely, if your wedding is a huge one, like the whole 9 yards. You need not only 2nd photographers, but assistants and all. They will handle the lighting, settings, angles, and complimentary photos. They need to catch all the moments at the wedding, but it will cost more. About 35% of photographers add this to their fee, but others charge separately for it. As you should! As much as they attended your wedding as paid vendors, they are guests too. If they are present at your nuptials, please keep them well fed. Happy people are productive people. They will be more eager to work and give you only the best. Yes, we know that it will cost you some dollars, but it’s worth it. Arrange this with your wedding caterer. They deserve some food. I hope we answered your question “how much does a wedding photographer cost?” thoroughly. It is good that you know what you are in for with wedding photographers before you jump in. It is also great you know that you can get the best even on a budget. We also furnished you with all the important questions to ask and when you can book the best photographers. Look a belle, take those dashing pictures, keep those memories, and live happily ever after.